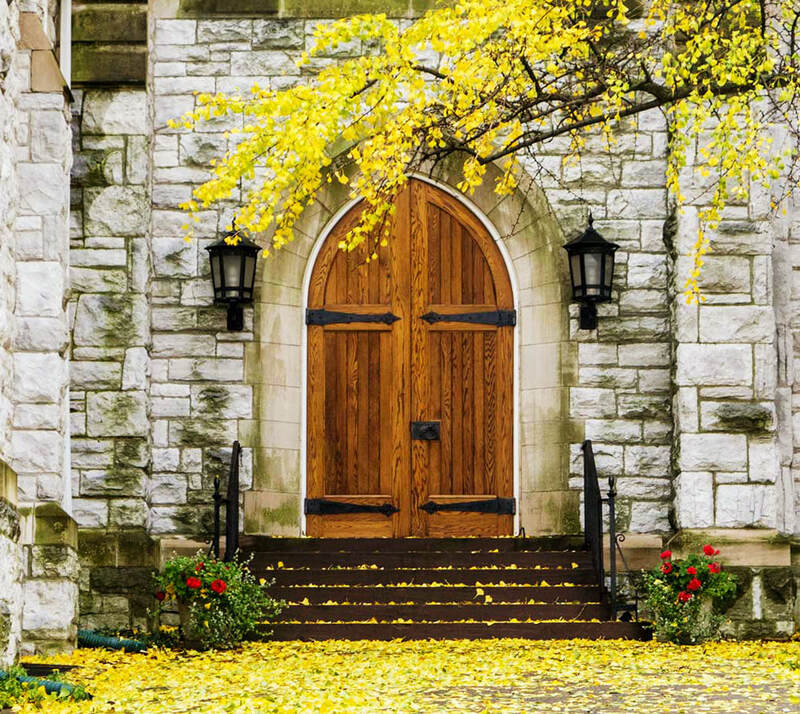 The State College Presbyterian Church of State College, Pennsylvania has been called by God and organized to proclaim the good news of Jesus Christ, to minister to the needs of members of the congregation and residents of the community, and to promote peace and justice in the world. ​We are a dynamic community of individuals from all over the State College area and the University who come together for faith, worship and community. There are many opportunities for service and fellowship here. We urge you to find a "community of faith" where you can grow and serve. SCPC is part of the Presbyterian Church (USA) denomination, born of the Calvinist tradition. Today’s Presbyterian Church (USA) was created by the 1983 reunion of the two main branches of Presbyterians in America, separated since the Civil War. The church has over 2.9 million members, from all fifty states and Puerto Rico, united in the mission of Jesus Christ. We do mission, locally, nationally, and globally, as guided by the General Assembly. State College Presbyterian Church has a current membership of approximately 1000 members.